Biography: Currently Kumera Neme is working as a lecturer at Wollega University Master in the Department of Food Science and Nutrition. He completed his Masters of science in Food Science and Technology from Haramaya University, Ethiopia and studied Bachelor of degree in Food Science and Postharvest Technology at Hawasa University, Ethiopia. 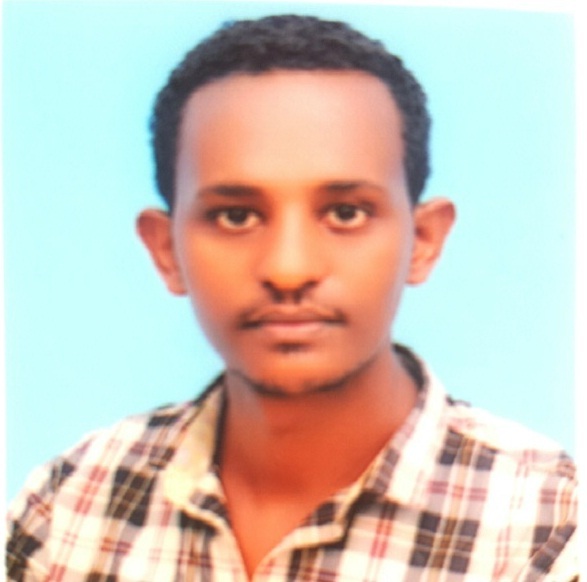 I have worked as extension expert from September 2008 to March 2009 in Oromia Agricultural Bureau, Ethiopia.. I have also experienced in leadership by working as department head of Food Science and Nutrition, program leader, and head of the Registrar in the College of Agriculture, Wollega University. 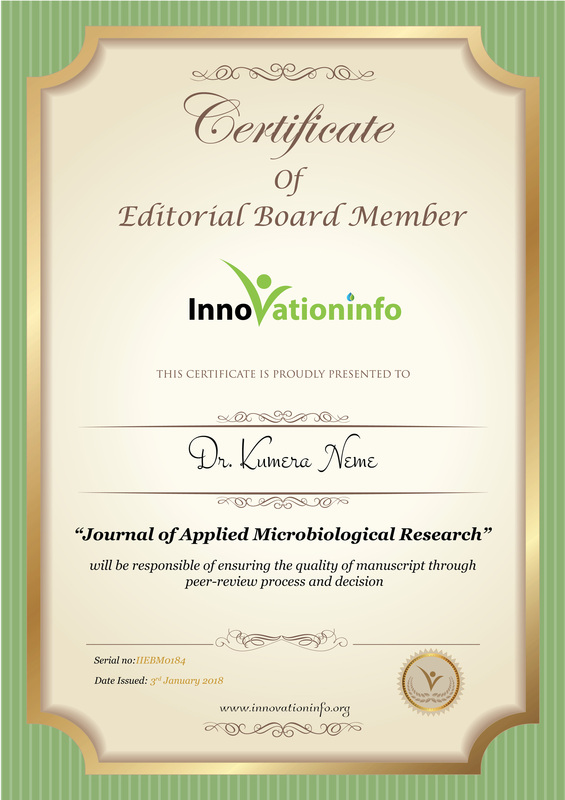 I have got research outputs targeted on Food Science, nutrition and Postharvest Technology as well as safety and quality which were published in various academic journals.